There are many different types of physical therapy and it is believed that physical therapy has been practiced for ages. It is believed to have been practiced as early as 460 BC. It has been perfected throughout the years to help improve people’s lives. Physical therapy is used in treatment of certain conditions that affect patients all over the world. 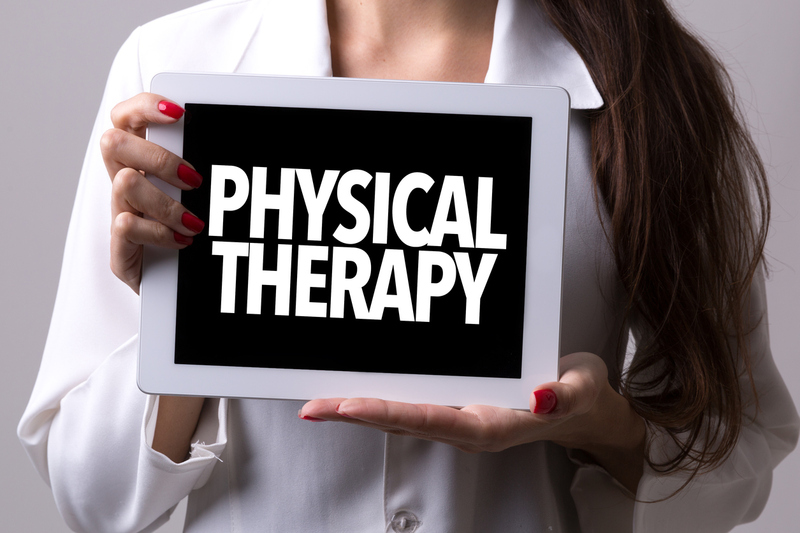 Physical therapists may specialize in specific areas of physical therapy. This physical therapy focuses on helping seniors and conditions that come along with age. As people age, there are many conditions that affect them. These include conditions such arthritis, osteoporosis, Alzheimer’s disease among others. These conditions require physical therapy. Geriatric therapy helps to reduce pain associated with some conditions, restore mobility and to increase fitness. Neurological therapy focuses on helping patients with neurological disorders. These conditions impair one’s balance, vision, movement and functional independence. These conditions are caused by diseases such as stroke, Alzheimer’s disease, cerebral palsy, Parkinson’s disease and spinal cord injury. Neurological therapists undergo specialized training since this type of therapy is complex. This therapy focuses on children. It is used for children suffering from birth defects, head trauma, genetic disorders among others. This therapy specializes on diagnosis, management and treatment of children. This therapy restores functions of musculoskeletal system. Patients suffering from diseases affecting bones, muscles and ligaments are assisted through orthopedic physical therapy. Different areas of physical therapy can go a long way in helping patients suffering from different conditions. They help alleviate pain from those suffering. It may be provided as primary care treatment or alongside other forms of treatment to treat patients suffering from certain conditions. To ask questions about whether or not you could benefit from working with a physical therapist at Above & Beyond Physical Therapy, contact us today. Our staff and physical therapists specialize in many areas to help you and those you love back on the path to mobility and wellness today.